Rosehip infused oil is light, rich and non-greasy. 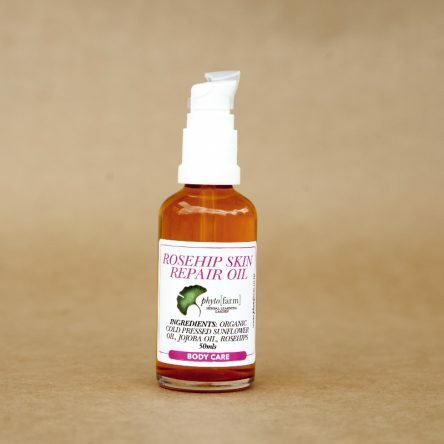 Rosehip oil has the ability to encourage regeneration and repair of the skin and is useful in the treatment of scar tissue. This oil is excellent for all types of skin but especially good for dry damaged or mature skins. The oil is best applied at night.